On Friday, April 26, I will participate in a fundraising event called Race Across the State with the Dartmouth Running Team. Eleven of us will complete a 118-mile, 20-hour relay across New Hampshire. We will start in Maine on Friday afternoon, run through the night, and reach Vermont on Saturday. I will run 15-20 miles, and cheer for my teammates during my breaks! We are raising money for the Children's Hospital at Dartmouth (CHaD), a hospital that serves children in the rural Upper Valley. 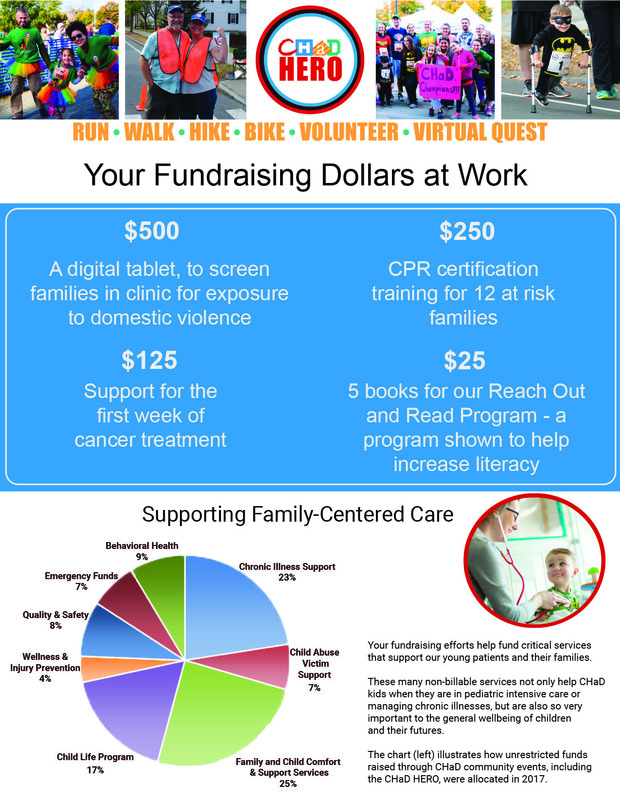 Each team member’s goal is to raise $118, one dollar for every mile we will run. Any donation will make a difference, providing services from birthday parties for sick children to family support after a child receives chemotherapy. If you decide to help our cause, please select my name from the team roster box then click "Donate Now" so I can keep track of my fundraising. Thank you so much!